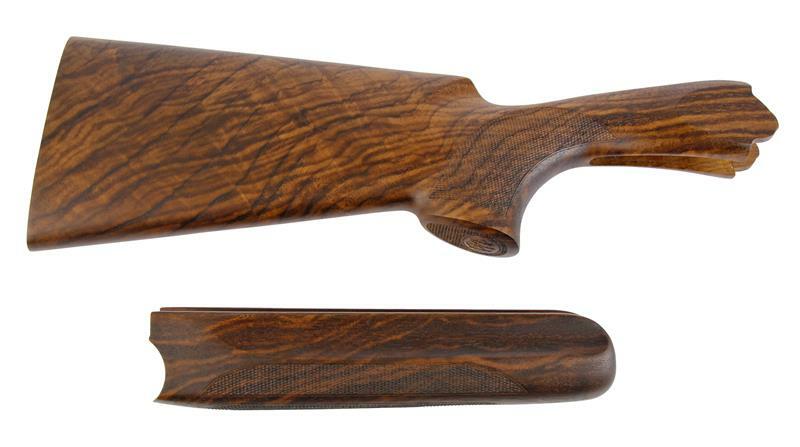 Premium walnut stock and forend set made by Beretta. Set features cut-checkering and accepts Beretta’s Kick-Off™ hydraulic dampening reduction system (recoil pad not included). Quantities are limited. Note: Beretta Micro-Core recoil pads and screws are also available ITEM#1571000.